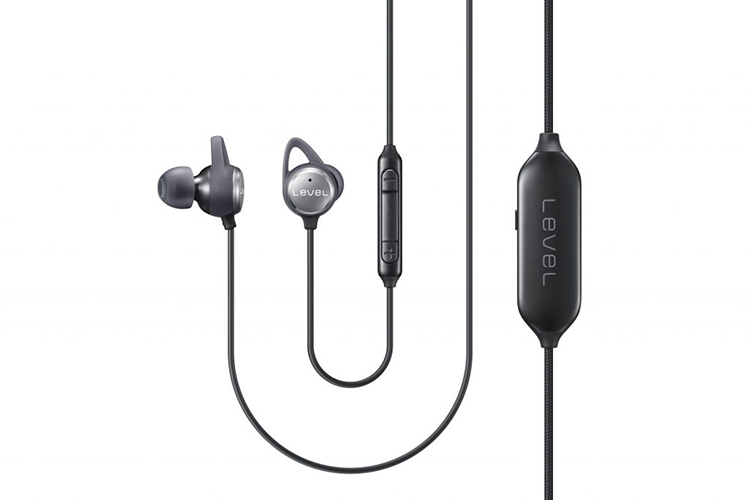 Samsung has launched Level In ANC (model number: EO-IG930) in-ear wired earphones with two-way speakers and Active Noise Cancellation (ANC). 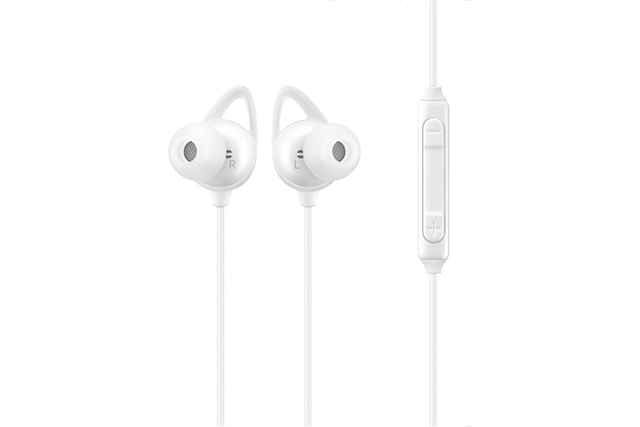 The Samsung Level In ANC earphones has been released in black and white colors, and is priced at Rs 3,799. The company claims the ANC technology is up to 90 percent effective, can reduce surrounding ambient noise to the tune of 20dB. In addition, the 10mm two-way speaker setup is better for immersive listening, Samsung says, though we would have to actually use this pair to know if it indeed lives up to this description. The ANC unit utilizes two external mics to pick up ambient noise and creates inverted waves to eliminate it. Thankfully, a special Talk-in Mode lets you be aware of your surroundings without dampening the sound quality. With an in-built 110mAh Li-ion battery, the ANC should last for up to 10 hours of usage, according to Samsung. The company is throwing in three sets of ear tips and a pair of ear guides or hooks for comfortable usage. From the images, the pair looks to have a compact design, and features a metal finish with rubberized hooks, 3-button in-wire controls to let you answer calls, adjust the volume, and pause/play and skips audio tracks easily. A hybrid canal design for ear tips should ideally hold them in place without straining your ears.